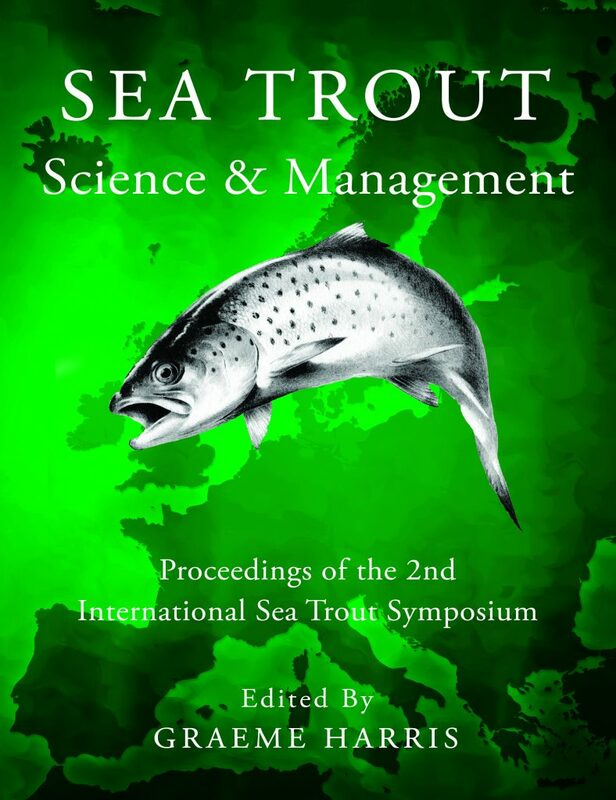 Proceedings of the 2nd International Sea Trout Symposium held in Dundalk, Republic of Ireland, on 20 – 22 October 2015. The brown trout (Salmo trutta L.) is a ‘plastic’ species that exists in many different forms in response to its evolutionary history and the variable conditions in its local environment. Widely distributed and generally abundant throughout its natural range in Western Europe, some forms remain in freshwater to complete their entire life-cycle as ‘resident trout’ while others adopt an anadromous habit to become ‘sea trout’ that migrate to sea to feed and grow before returning to freshwater to spawn. Thus, the brown trout, with its ability to occupy small streams, rivers, lakes, estuaries and the sea, demonstrates a flexible continuum in its complex life history that presents major challenges for its conservation, regulation and management. Often overlooked and taken-for-granted by management agencies in the past, the continuing decline in stocks of co-dwelling Atlantic salmon has increased the importance of the sea trout in sustaining socially and economically valuable recreational and commercial fisheries and as a biological indicator of the health of the aquatic environment in both fresh water and the sea. It is also the custodian of a remarkable range of genetic biodiversity within a single species. Although useful progress has been made in addressing the principal recommendations for management action identified at the 1st Symposium, notably in the key topic areas of marine migrations, stock assessment, population modelling, genetic stock identification and in understanding the links between genetics, environmental conditions and life history variation, progress on other key topics has been less fruitful. 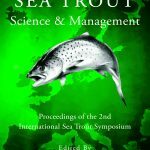 The final chapter identifies 13 management priorities of strategic importance that are common to most sea trout producing nations where further work is required to fill the major gaps in our knowledge that limit our ability to manage the resource in ways that are sustainable: both now and in the future. This significant publication represents an important new source of future reference material for Government Departments and their respective management agencies, universities and other research institutions, and the many voluntary bodies representing fisheries and wildlife stakeholder interests throughout Europe. These proceedings have been privately published to reduce the cover price and so promote their widest possible distribution. 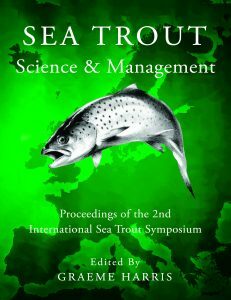 Nett income from sales will be used to promote future initiatives that progress sea trout science and management.